Classic Volunteer Card | Thank a Volunteer Today! | it takes two, inc. 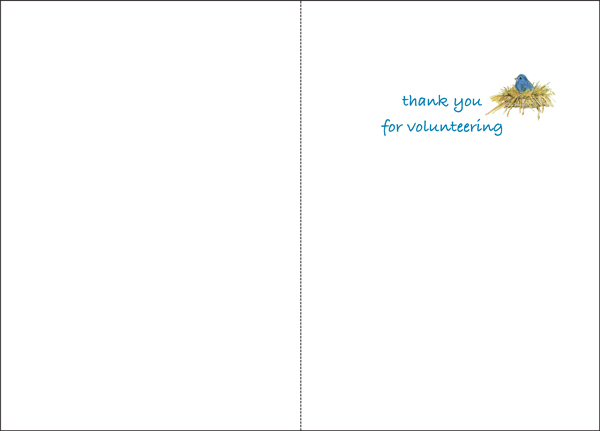 These classic thank you cards are perfect for for a special volunteer. Recognize their contributions today! 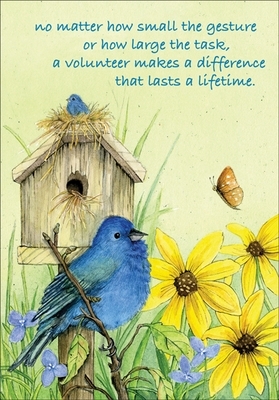 Front: no matter how small the gesture or how large the task, a volunteer makes a difference that lasts a lifetime.